CLICK HERE - GET UNLIMITED P50 - ALL IN ONE BUSINESS: LOADING / BILLS PAYMENT / MONEY TRANSFER AND MORE! 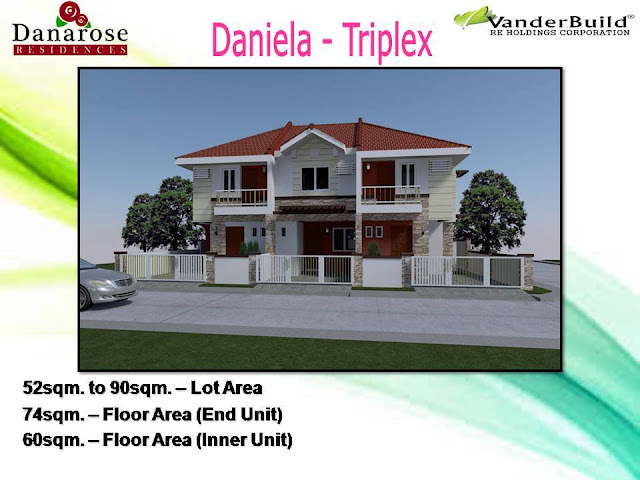 Finally the construction of Triplex Model House is near to finish at Danarose Residences. 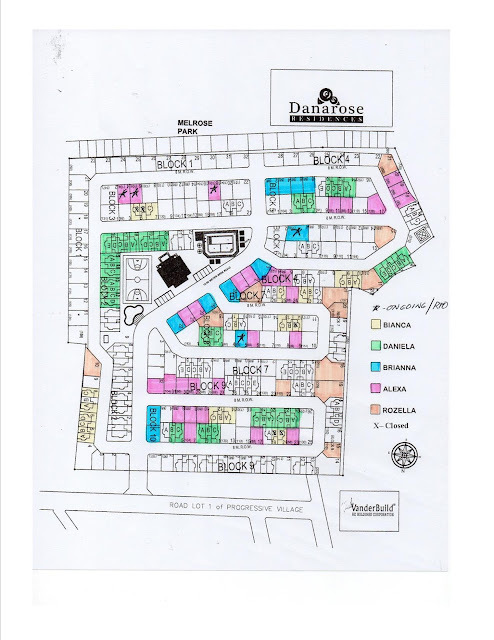 Danarose Residences is located at Molino Road Molino 3 Bacoor City, Cavite. Captured this month of October 2016. 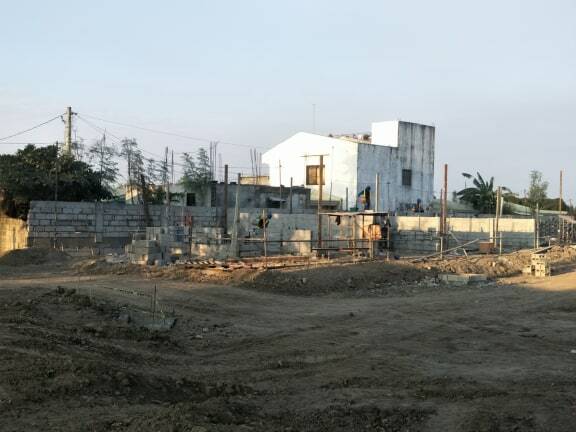 · Reservation Fee is P20,000.00 and is non-refundable. 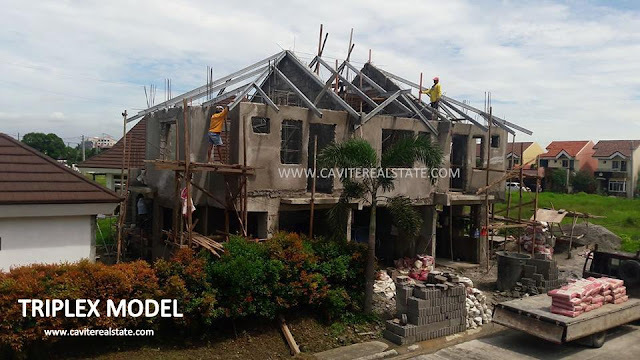 · Interest rate for in house financing is based on 18% for 5 years and 19.5% for 10 years. · Prices are subject to change without prior notice. 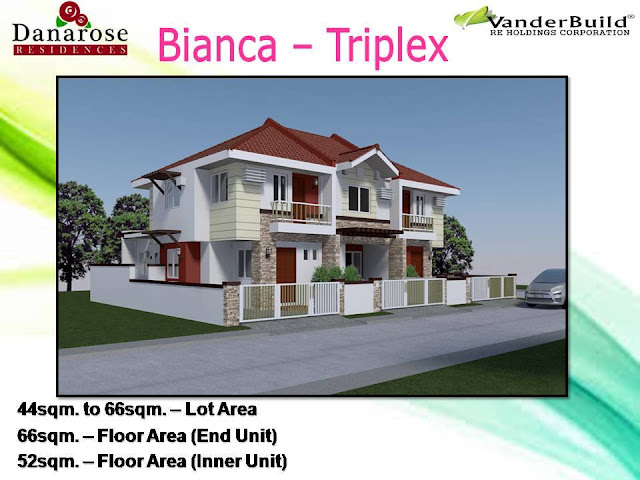 · Move-in fees, Meralco and Water meter deposits, association dues, real property tax and fire insurance shall be for the account of the Buyer. 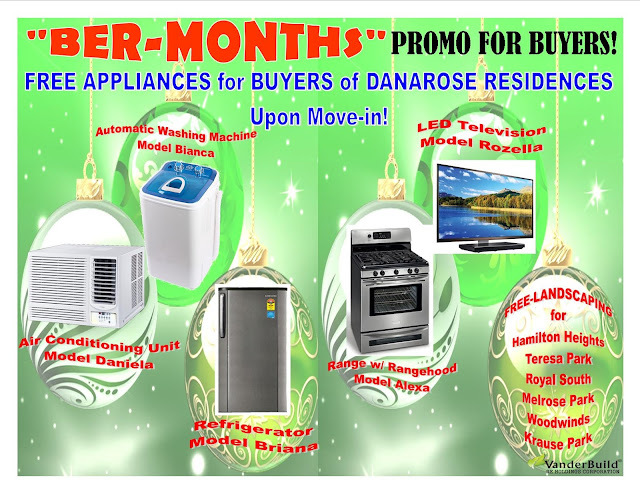 Free "APPLIANCES" for buyers of Danarose Residences Upon Move-in!